One of the biggest event — TechCrunch Disrupt SF 2018 ended in the early September. There were more than 500 top startups all over the world participating the 3-day tech festival. According to 2017 exhibitor, Chien, the founder of SparkAmplify, the atmosphere at Disrupt SF is crazy energetic. After all every startups wants to get exposure. SparkAmplify refers to TechCrunch Announcing the TC Top Picks for Disrupt SF 2018 and chooses 7 from 48 startups. ConserWater is the world’s first Artificial Intelligence that can predict exactly how much water farmers need to give to their crops at any location around the world at any time. It can potentially increase the water efficiency of any farm up to 30%.plants or crops with less resources. Airfox: Skip the bank; financial services on the blockchainAirfox is creating financial services and access to capital for the unbanked and financially underserved in emerging markets through mobile and blockchain technology. Omega Grid: Blockchain Energy Reward PlatformOmega Grid is a decentralized, distributed transactive energy and power flow platform built on blockchain technology. Omega Grid is built for distribution system operators to manage the economics and physics of distributed generation and storage. We enable next-generation ultra-flexible grid management. Humaniq: Empowering the unbankedHumaniq is a new generation financial services platform with its own cryptocurrency, which is aimed at reducing poverty amongst millions of people living in the emerging economies. 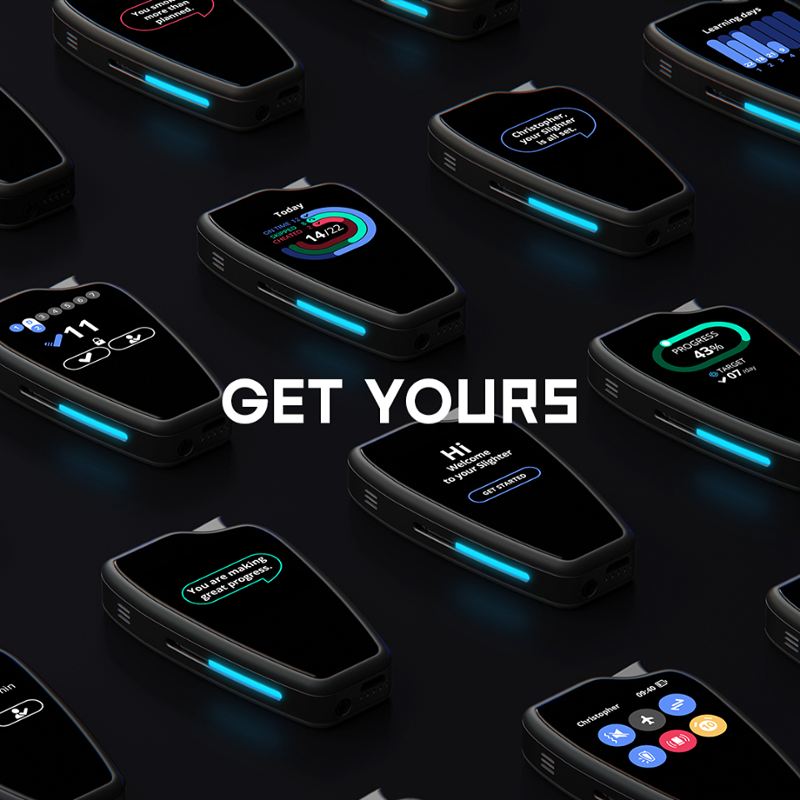 Slighter: Reduce Smoking,Start Your Journey Right Now.Slighter is a smart device with cutting-edge technology connected to an application, that helps you master your smoking habit and reduce cigarette consumption. Cedar Robotics: Delivers food from the kitchen to the customerSeattle startup revolutionizing the restaurant industry through an autonomous deliver robot paired with digitized menus.